Which professional certification programs are in demand? Professional certification programs offered by well-established institutions such as the University of Redlands remain an excellent career development option for working professionals looking to earn new skills and experience. Earning certificates can be a highly targeted way to prove to employers that you have what it takes to excel at a specific type of job or to remain relevant in the position you currently hold. But, like any credential, some professional certifications are more in demand among employers than others. Here is a brief rundown of some popular choices for today’s job market. Project management certification is a popular choice because just about every company has a need for effective, skilled professionals. The University of Redlands School of Continuing Studies program readies you to lead complex projects from beginning to end. It also builds a strong foundation to earn the Project Management Professional (PMP®) certificate, one of the world’s most sought-after professional designations. Human resources professionals are the central nervous system of today’s successful businesses. The University of Redlands HR Management Certificate program gives you a rich understanding of the roles, responsibilities, and technical requirements of serving as a leader in this field. One attribute recruiters and hiring managers look for is leadership. Through the University of Redlands’ Organizational Leadership Management Certificate program, you can gain a global understanding of leading within your sphere of influence. We focus on managing performance, building, and leading teams and much more. America’s healthcare industry is a growing field and there is plenty of room for career growth—if you have the right skills. University of Redlands’ Healthcare Administration Certificate program allows students to develop management, supervision, and process improvement skills to effectively support today’s healthcare industry. Purchasing and supply management is a dynamic field with opportunities everywhere, from healthcare and public service to retail and manufacturing. Our Purchasing, Logistics, and Supply Chain Management Certificate program enables students to understand, analyze, and deploy proven solutions to the complex issues facing today’s purchasing, logistics, and supply chain professionals. Other popular certification programs offered by the University of Redlands School of Continuing Studies include certificates in Accounting, Professional Financial Planning, and Marketing. 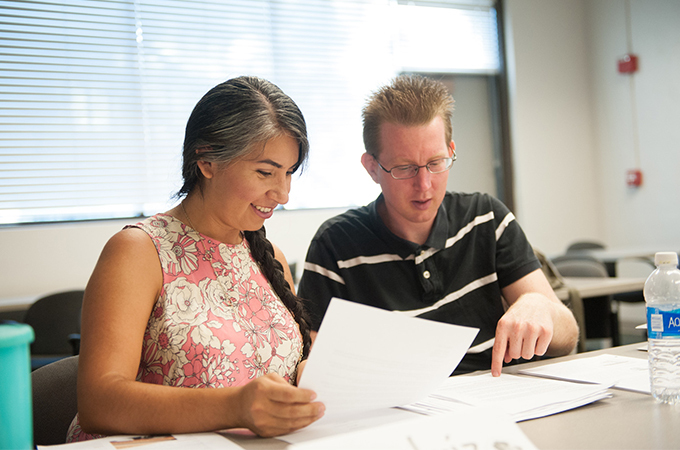 Learn more about finding an in-demand professional certification program at a University of Redlands campus near you. In addition, we have recently introduced a new offering. Learn more about the Coding Boot Camp.